There is a consistent requirement for real estate in Istanbul, where the building sites are developing relentlessly, particularly as investment in Istanbul is at the front line of the Turkish urban areas for the individuals who want to purchase a property in Istanbul , either for home residence or for investment in the greatest urban communities that are the most productive . The principal thing that comes to the mind for the individuals who want to invest in Turkey , or need to meet their housing requirements is buying a property, however when looking at the high Istanbul property prices, many wonder whether it is conceivable to buy a property there with particular criteria and features without squeezing the savings required to purchase the property ? 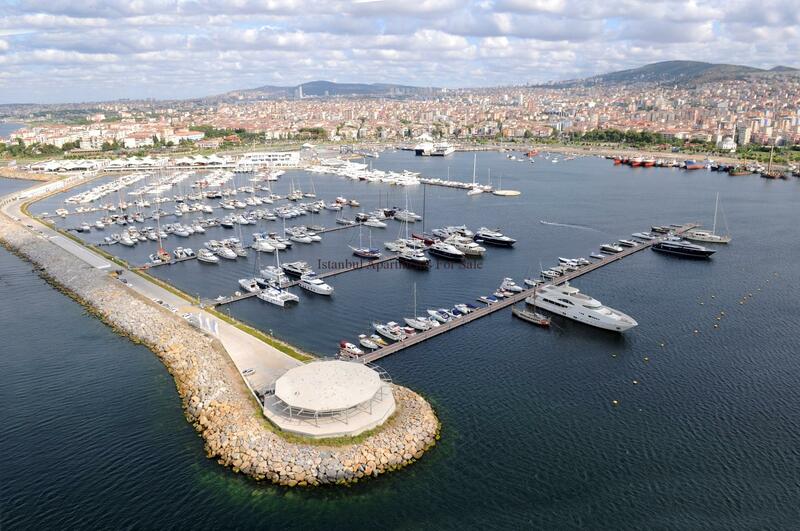 Would you be able to buy a luxury property at a reasonable price in Istanbul ? Kurtkoy : Is a standout amongst the most populated districts of Istanbul, with an abundance of luxury properties and reasonable prices at the same time. This area, which has for quite some time been under the microscope of investors, has begun to get numerous luxury and high-end real estate ventures. They buy luxury properties from this district at sensible prices beginning from 185.000TL for real estate 1+1 and 310.000TL for real estate 3+1 as the prices vary indicated by area, location and quality. Pendik: Which is home to numerous available apartments for sale in Istanbul close to the sea and high quality real estate projects beginning at luring prices, particulary with pulling in purchasers who want to buy properties to invest in Istanbul, offering a lavish life through its projects and excellent quality residential buildings, property prices in the area starts at 195.000TL for real estate 1+1 and 340.000TL for real estate 3+1 prices shift by location, area and quality. Beylikduzu: Is one of the best spots to discover apartments for sale in Istanbul regarding appropriate prices. There are many luxury real estate projects with high residential towers in the district, where properties can be obtained with good value and at the correct price. The districts prices begin at 190.000TL for real estate 1+1 and 220.000TL for real estate 2+1 and 370.000TL for real estate 3+1, the prices change as per location, space and quality. 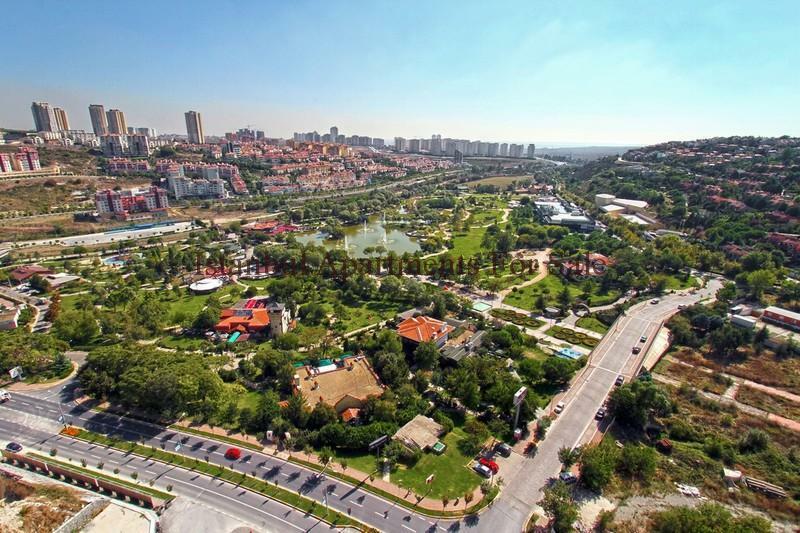 Basaksehir : One of the most essential regions in Istanbul and the most appealing to local and foreign investors. In the current years, the district has turned into an important place for drawing in the most and biggest development companies in Turkey. These companies have begun numerous luxury real estate projects. It is conceivable to buy a decent quality property with elevated standards in the area at reasonable prices. 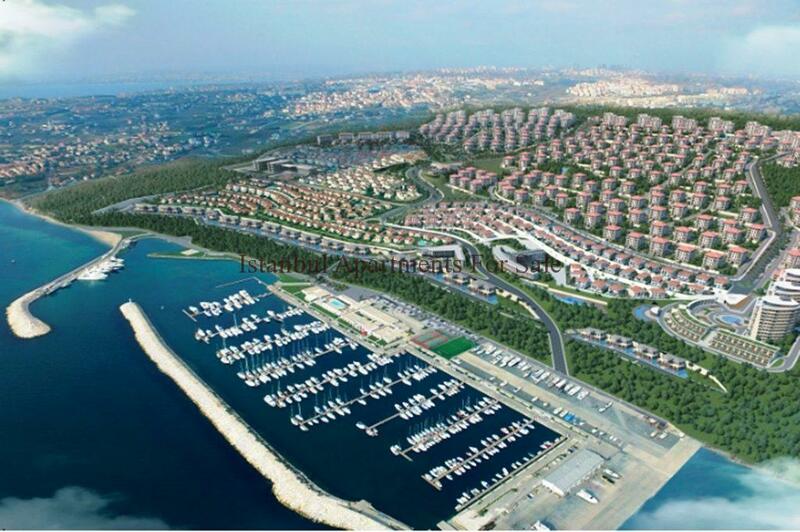 Property costs are starting from 385.000TL for real estate 2+1, prices vary as indicated by area, location and quality.